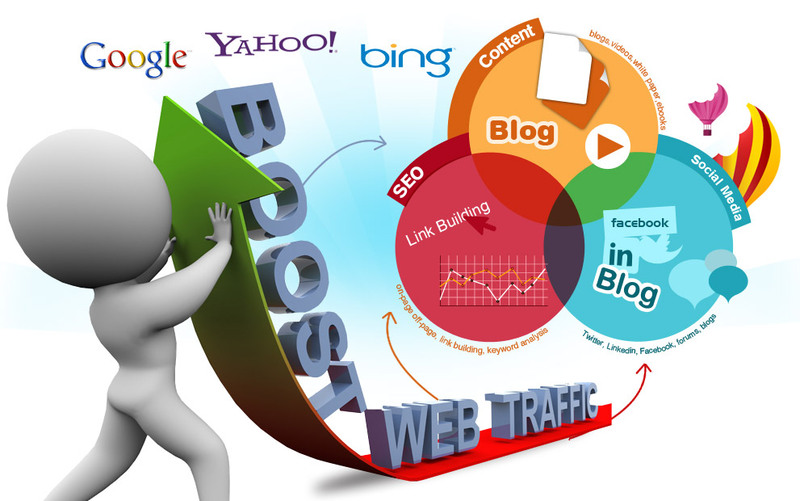 I want to increase the visibility of my small business online? I have got my own social media pages but it isn’t helping much….So thinking to get a Website. YaRight !!! Since everybody is getting a website for their business, I too should head on…Well, it is good that you are positive to take your business to the next level, however remember getting a website is one thing and getting an effectively running website is another – there is a huge difference and this difference can make or break your business. Having a website is not a trend anymore but compulsion to let people know about products/services, increase brand awareness, boost sales and of course generate revenue. Get your business noticed –Outsource your website redesigning work to the experts that ensures the output is meeting the client’s business requirements. There are too many websites online today. Stand out from the crowd with a stunning website. Don't just create a website to be placed online. 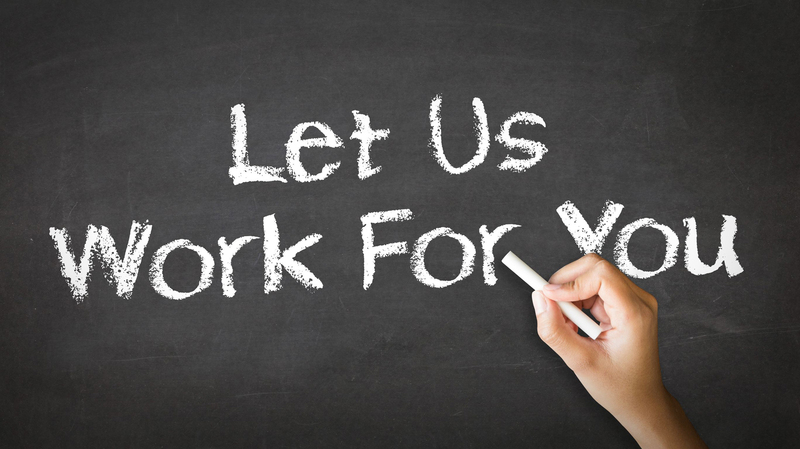 Our outsourcing experts endeavor is to build an engaging space owned by your business online. Websites are important for small and large businesses alike. 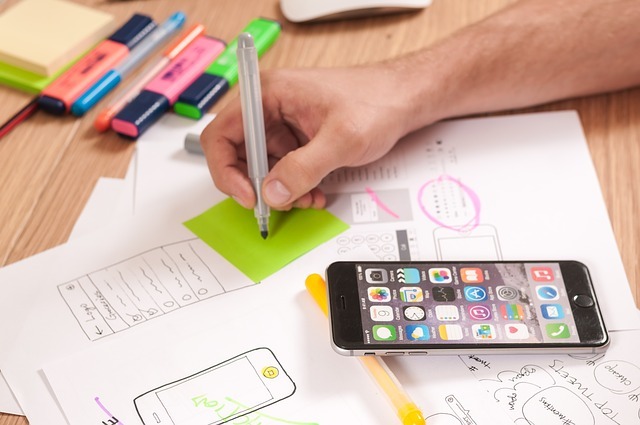 Picking the right approach to mobile app development is a critical success factor that can make or break your project. Whether looking to build a mobile application for smartphones, tablets or both, our outsourcing mobile app development service experts has covered different industry segments, no matter the platform it is to be built on or device it is to be used in conjunction with. Outsourcing mobile application development services offer proven, and highly flexible engagement model that starts with a comprehensive evaluation of your business requirements ensuring that ultimately the right mobile solution will delivered both quickly and cost-effectively to meet your goals and deadlines. Are you launching a new e-commerce website? Do you already have a e-Commerce store but feel it’s not as good as it could be? Building and launching An e-Commerce website takes a lot of work and you’ve got other aspects of your business to manage. 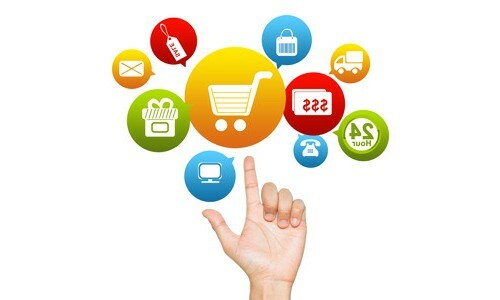 Outsourcing your e-Commerce store setup will give you a hassle free launch. It includes complete store setup, a custom website design, product creation and training. Give your shoppers a 360 degree brand experience with custom order confirmation email, shipping notification email and more. Collect payment faster, Maximum payment options, Increase your online sales, Seamless checkout, Great Customer service and much more – you think your in-house team is capable of all these? Get the best payment technology; choose to outsource the tasks to expert payment gateway service providers for your online business. Give a big company feel to your customers!!! Manage your business calls professionally. Hassle free telephony, happy customers, easy scalability, more profits and bigger branding – engage it right with the best outsourcing IVR services. Latest telephony innovations helps small and medium enterprises to serve global customers 24*7; reducing costs while increasing benefits offerings…outsource your calling hassles to expert IVR solution providers that has catered to unique business requirements of different industries. It brings the right IVR technology, people and strategy to build, manage and operate critical IVR infrastructure. Why Should An SME Have A Website?